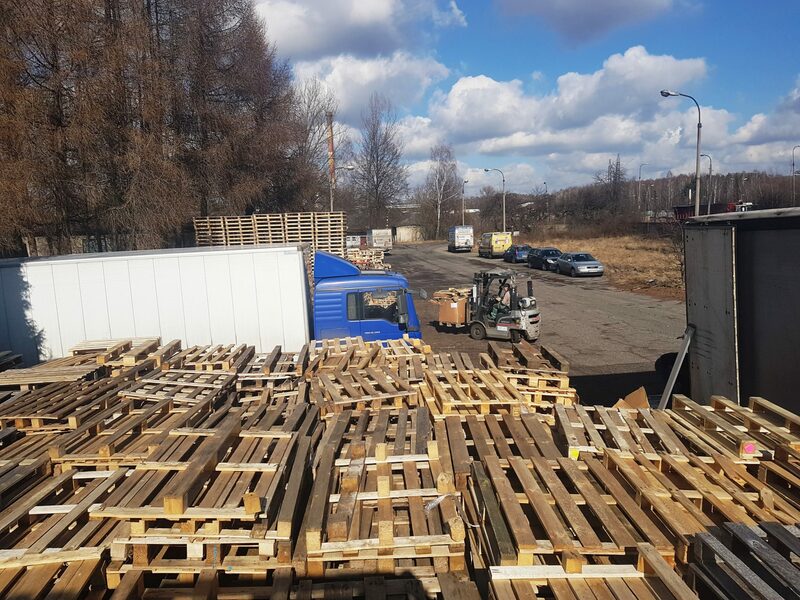 The knowledge and experience gained through this entire time of our operation, altogether with the involvement of the entire team, have strengthened our position on the market. 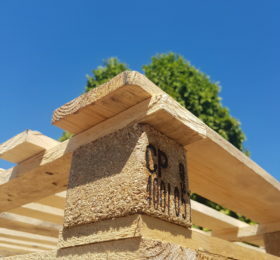 Since our company was founded, we have been guided by the vision of continuous development. 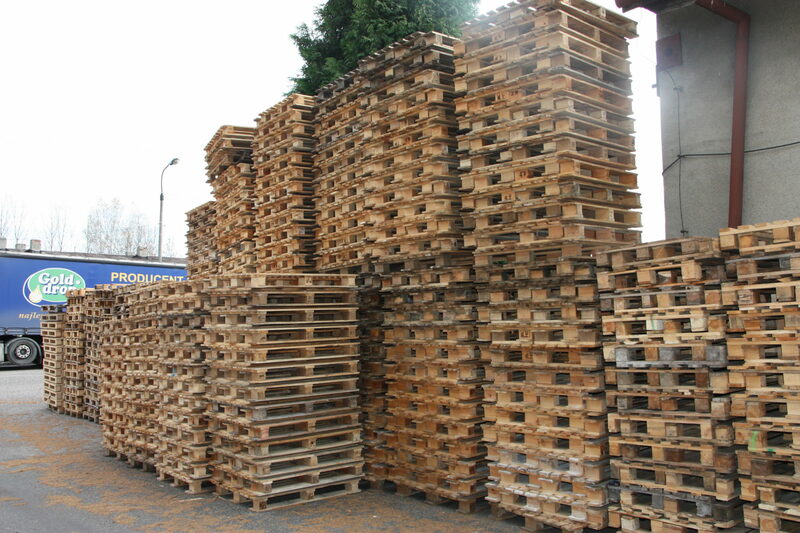 With the growing market demand for comprehensive wood packaging services, we have decided to meet these expectations. 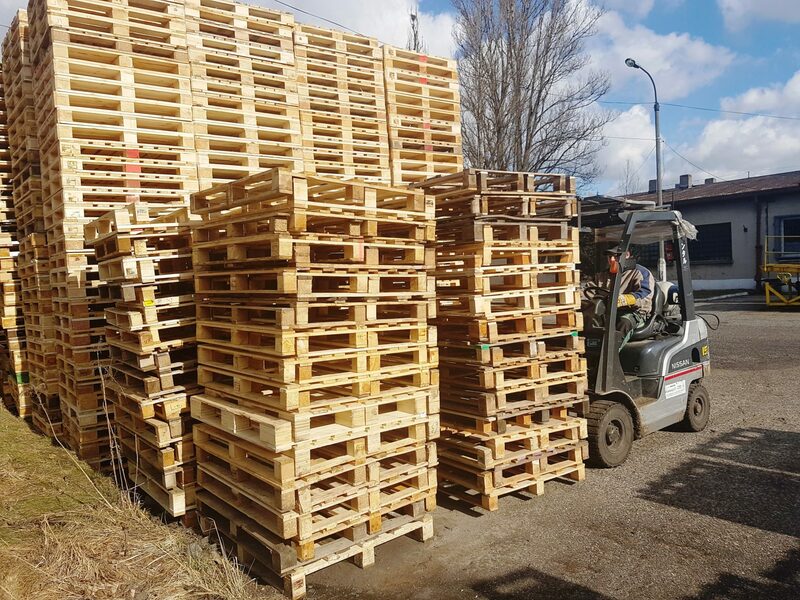 With the continuous improvement of skills, numerous investments in specialized equipment and the development of our warehouse, we can confidently say that we are now one of the leaders in the industry! 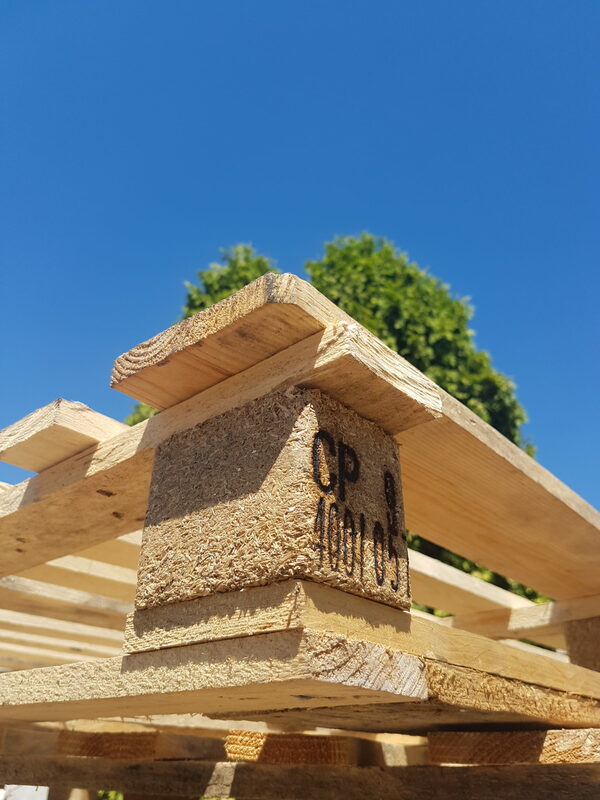 Ecology is very important to us, which is why we place the particular emphasis on sustainable development. 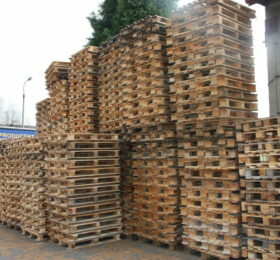 Keeping the balance between our work and the environment allowed us to obtain a permit to recycle wood waste in 2010. 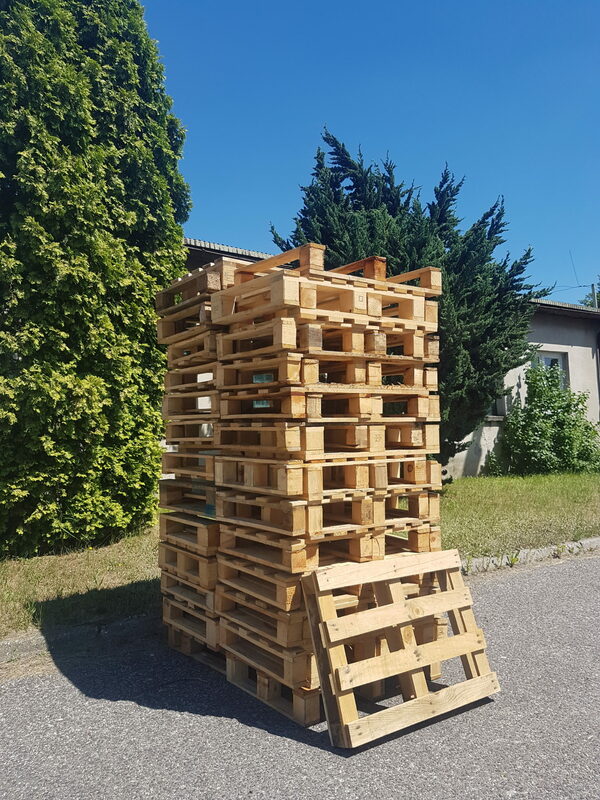 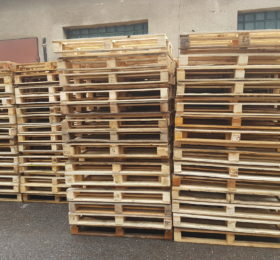 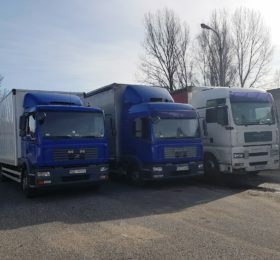 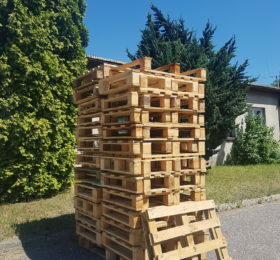 When it comes to waste management we accept all types of pallets: Euro-pallets, industrial pallets, disposable pallets, CP pallets, half-pallets, pallets of non-standard dimensions. 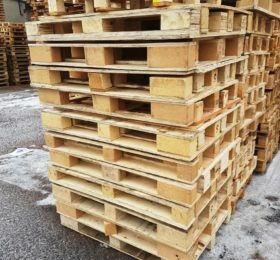 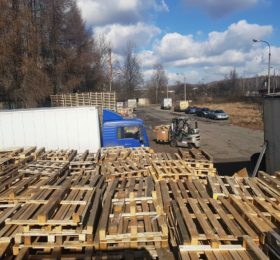 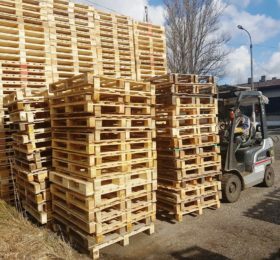 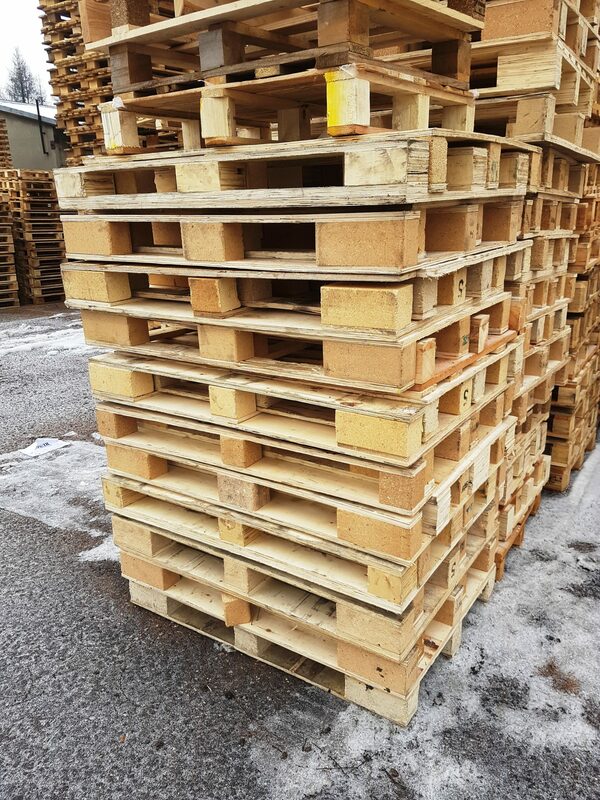 We operate in such areas as: purchase and sale of wooden pallets, transport of pallet, recycling of wood waste and ensuring that the production of used pallets meet the highest standards. 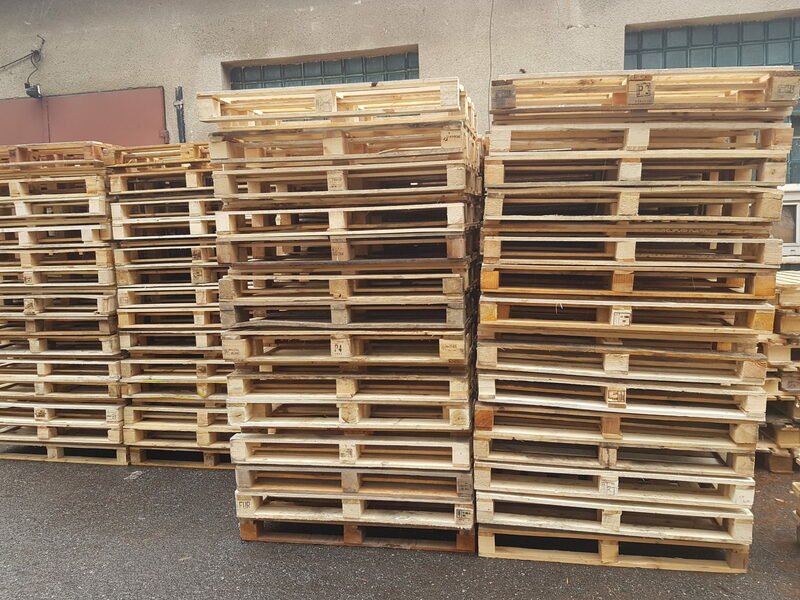 Our own warehouse and transport facilities allow efficient and timely delivery of every order. 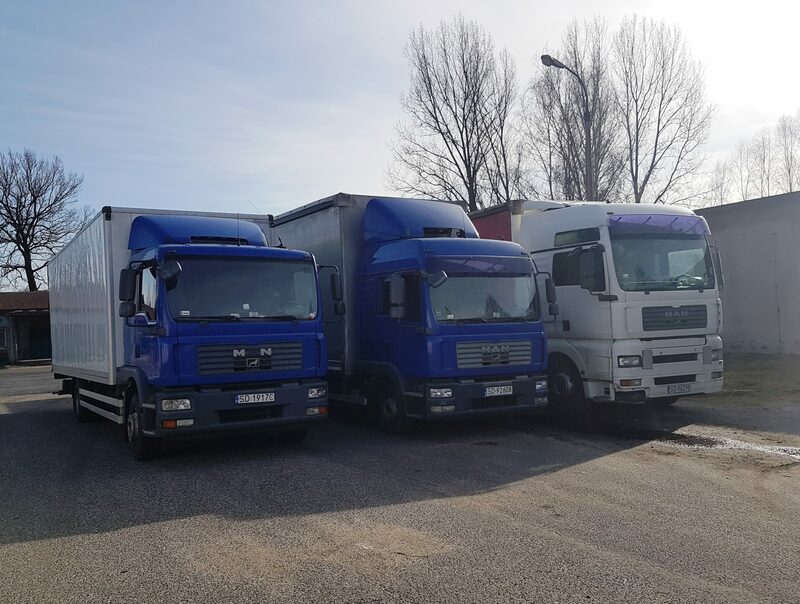 An excellent confirmation of the results of the work of our entire team is the trust that our customers have in us!